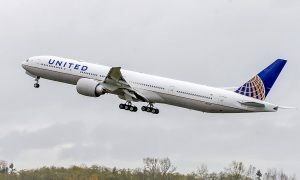 The U.S. Department of Transportation (DOT) today tentatively awarded United Airlines and Mesa Airlines authority to begin offering daily nonstop service between Houston’s George Bush Intercontinental Airport and Havana’s José Martí International Airport. Subject to final government approval, United will expand from Saturday-only service to daily service. Launched in December 2016, United’s successful Saturday-only service between Houston and Havana has provided thousands of customers with greater choice and convenience when planning travel to Havana. Houston, United’s gateway to Latin America, is geographically well situated to connect flights from the central and western United States to Havana. United’s increase in service will ensure greater competition in the marketplace and will improve air service opportunities to Havana for customers in Houston and 44 other destinations in the central and western United States. 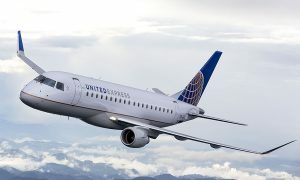 United plans to operate service between Houston and Havana with either Boeing 737-800 mainline aircraft or Embraer E175 regional aircraft. 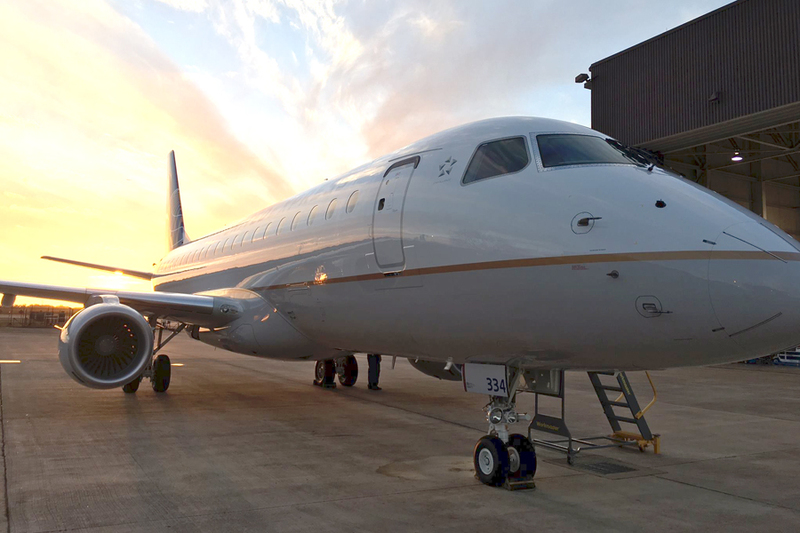 Mesa Airlines will operate regional jet aircraft as United Express. Embraer E175 two-cabin regional jet offers 12 seats in United First and 64 seats in United Economy, including 16 extra-legroom Economy Plus seats. From Houston, United provides the only service to Havana from the entire central and western United States. In 2017, United Airlines opened its first city ticket office in Havana enabling United to provide Cubans and other international customers the opportunity to purchase travel on United Airlines.